Moliere, The Impromptu at Versailles This volume brings together four of Moliere's greatest verse comedies covering the best years of his prolific writing career. Actor, director, and playwright, Moliere (1622-73) was one of the finest and most influential French dramatists, adept at portraying human foibles and puncturing pomposity. The School for Wives was his first great success; Tartuffe, condemned and banned for five years, his most controversial play. 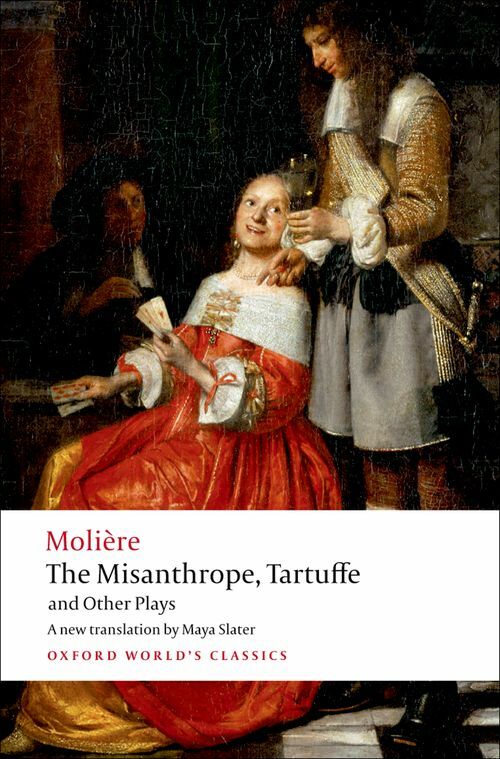 The Misanthrope is his acknowledged masterpiece, and The Clever Women his last, and perhaps best-constructed, verse piece. In addition this collection includes a spirited attack on his enemies and a defence of his theatre, in the form of two sparkling short plays, The School for Wives Criticized and The Impromptu at Versailles. Moliere's prose plays are available in a complementary Oxford World's Classics edition, Don Juan and Other Plays.